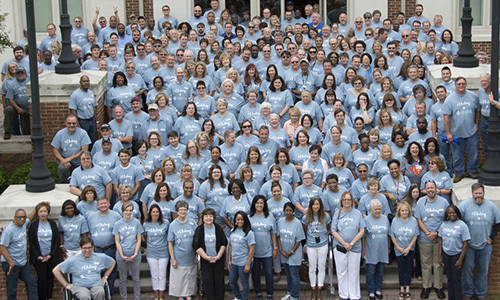 The faculty and staff of Calhoun Community College are among the best and brightest in the nation. Our outstanding accomplishments, academic writings and presentations, and efforts in support of student success have been recognized at the state, regional and national levels. Our unwavering commitment and dedication toward promoting academic excellence within the College’s student body has resulted in the recognition of seven Calhoun students as being among the nation’s top two-year college students. Over 80% of our faculty possess at least a master’s degree in their discipline and many have gone on to earn their terminal degrees. 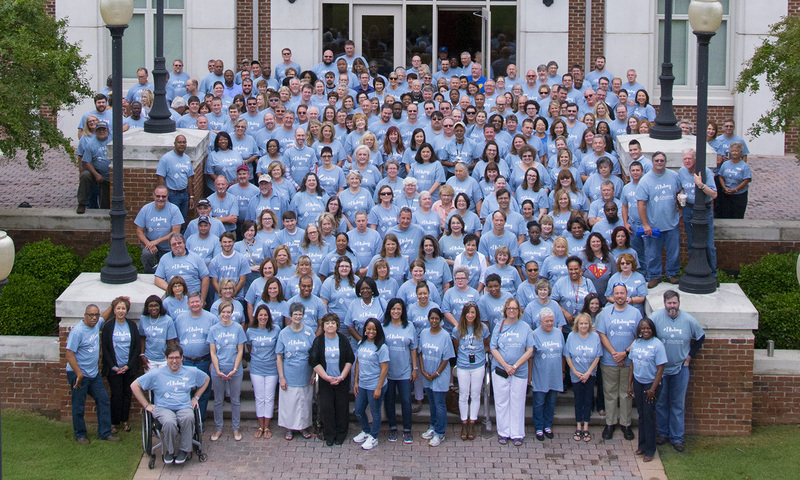 Additionally, a significant number of the College’s staff have earned bachelor’s and master’s degrees in their fields, which further demonstrates our commitment to higher education. Be sure to look at our current catalog to see a list of faculty and staff credentials.